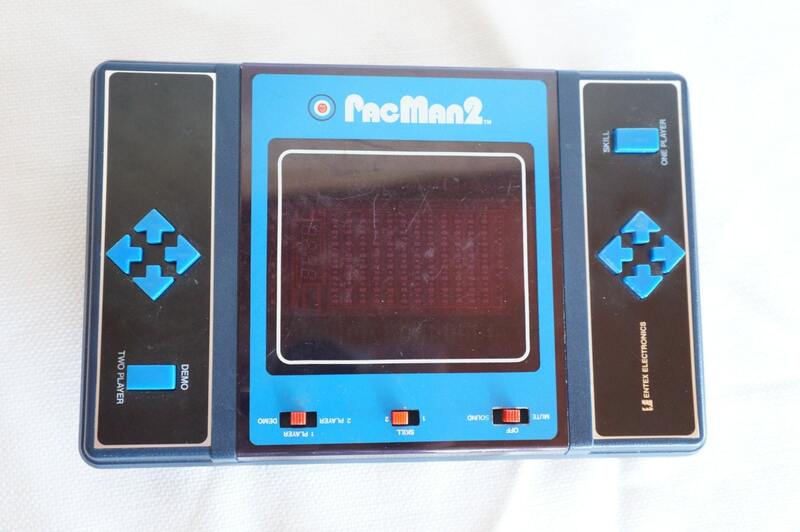 1981 Vintage PacMan 2 handheld game, Entex Electronics, great shape and working order! In working order! And in Good Shape! Sound and graphics work!. 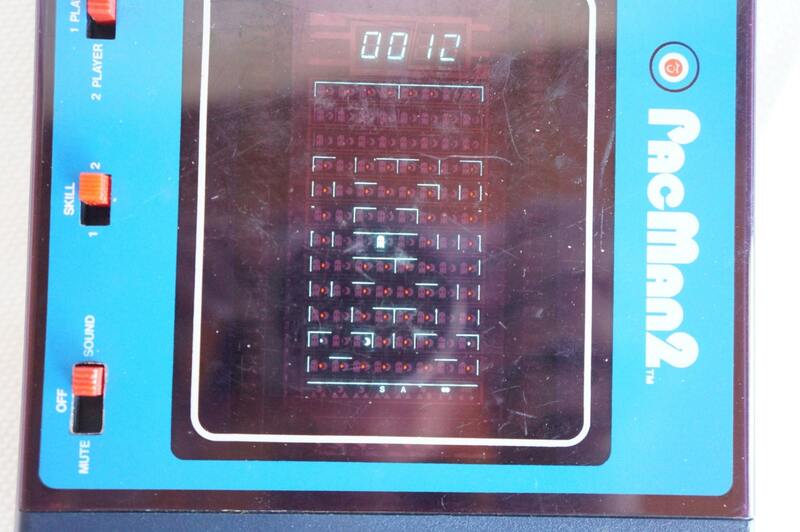 There is ONLY one part that is not working on the screen, and that is 1 line on the number counter, so when it counts lets say 12, one of the lines making up the number 2 does not light up (see close up of screen). 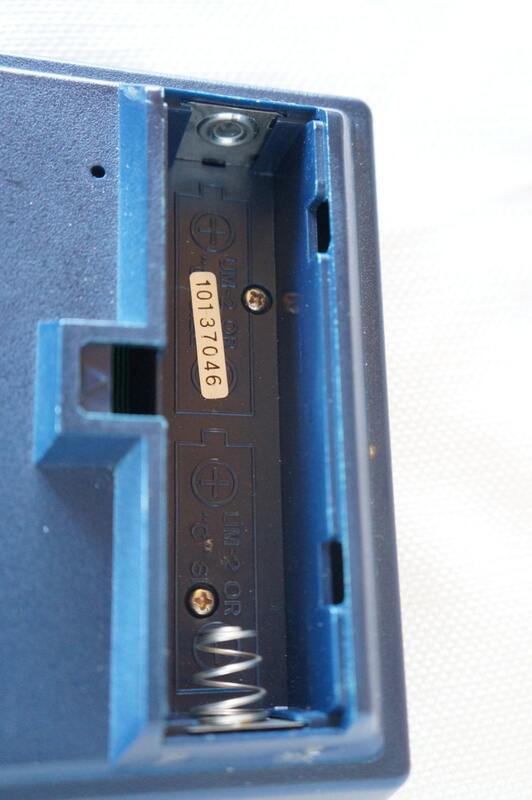 The tab on one of the battery compartments is broken off, but it is just one side, so it locks just fine. Otherwise perfect! 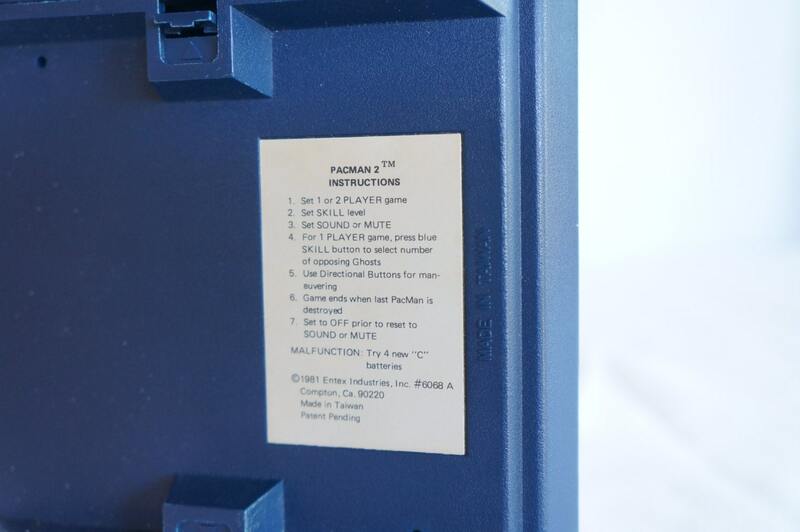 No corrosion in the battery compartment. 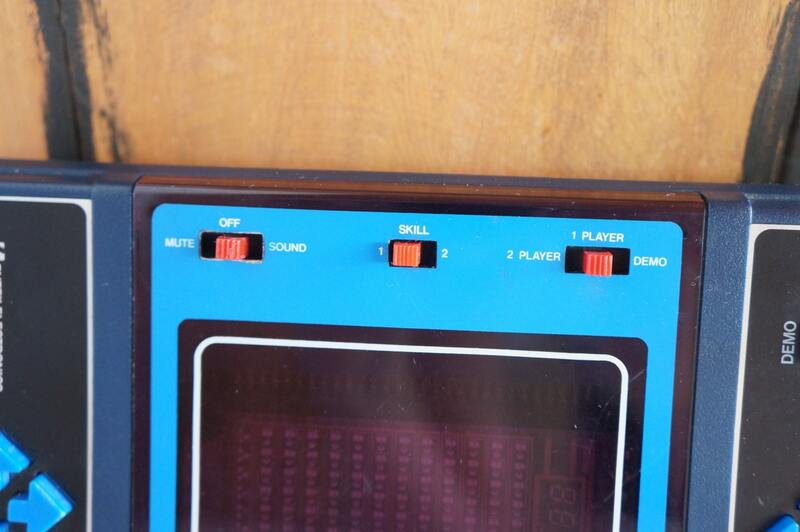 Some scratches on the screen, but hey someone played it, and it does not inhibit you from seeing the game at all. Hard to let this one go...I had fun testing it! Enjoy!